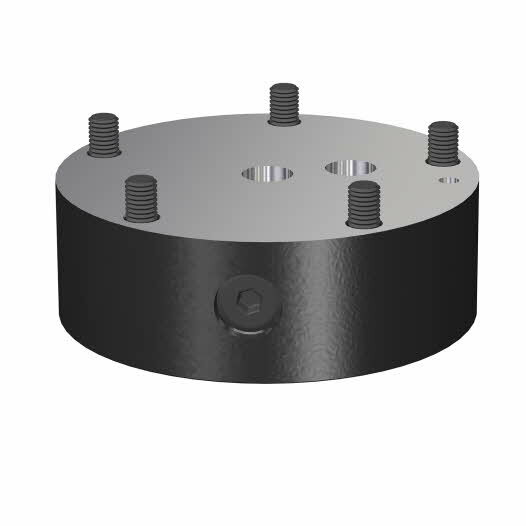 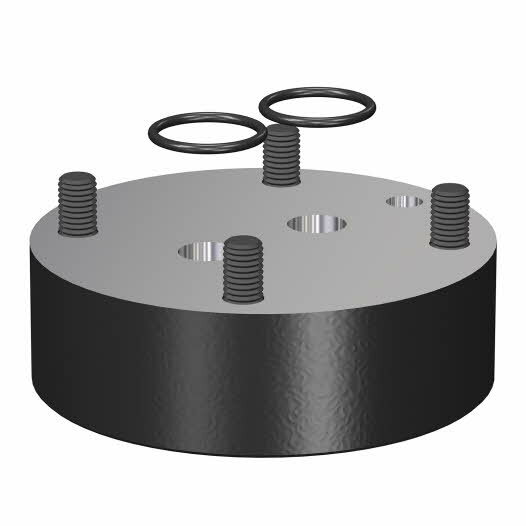 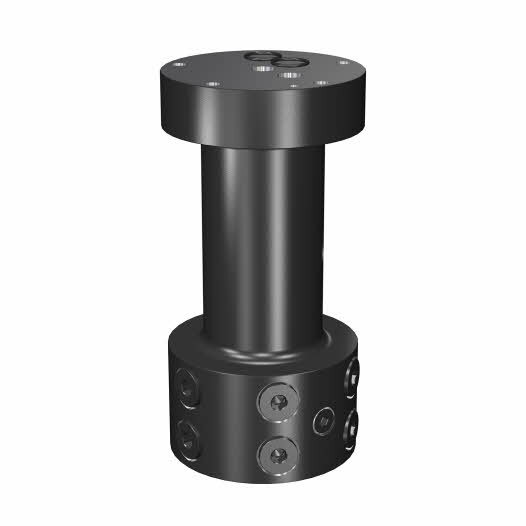 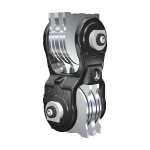 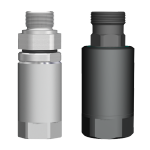 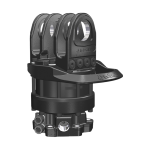 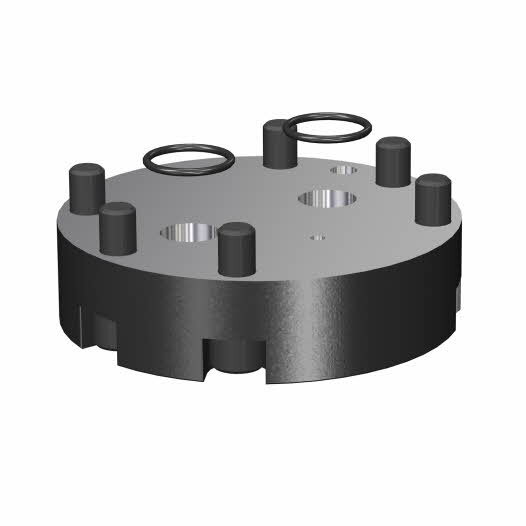 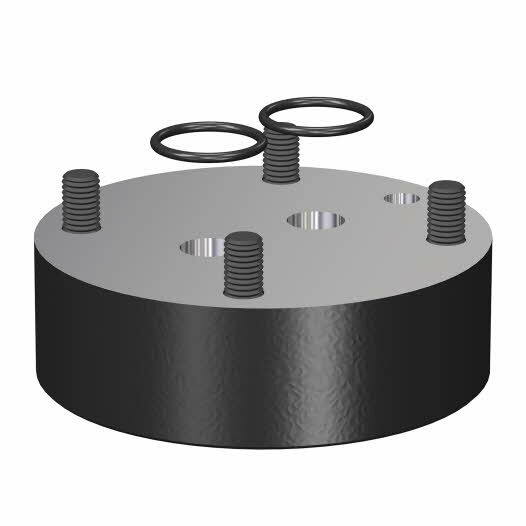 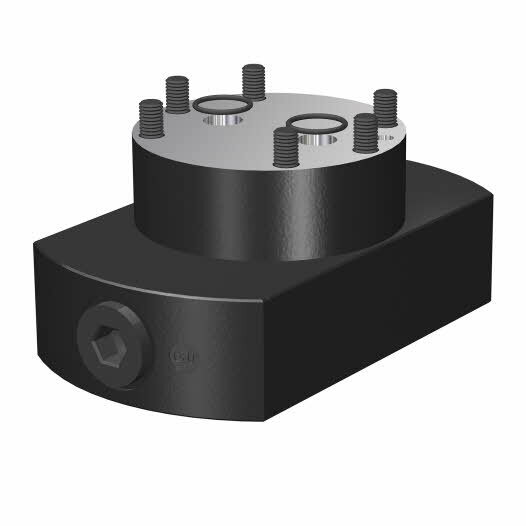 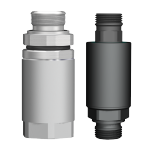 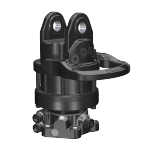 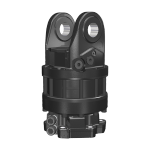 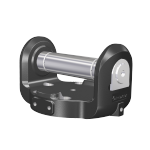 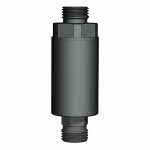 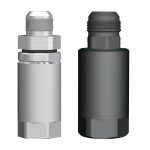 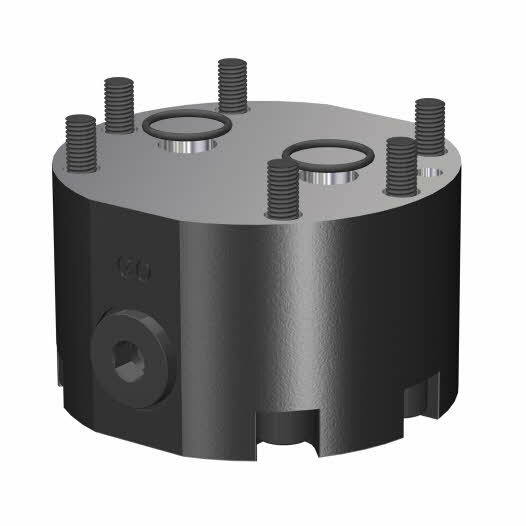 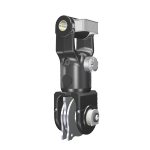 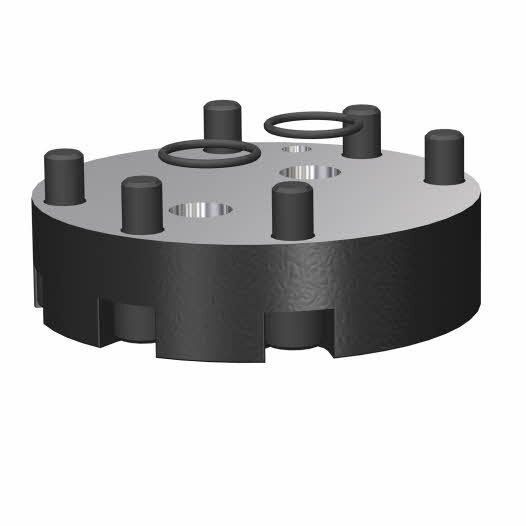 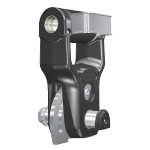 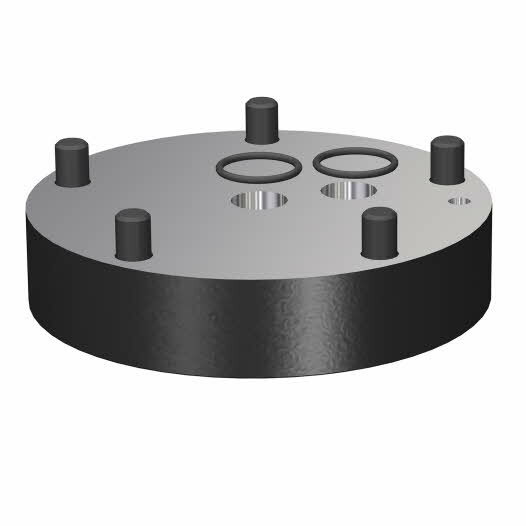 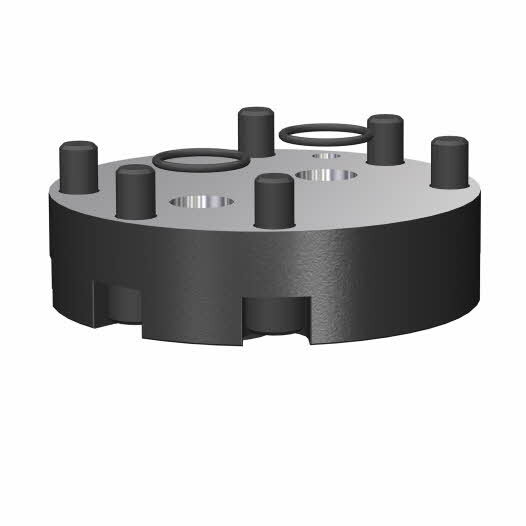 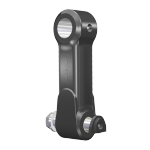 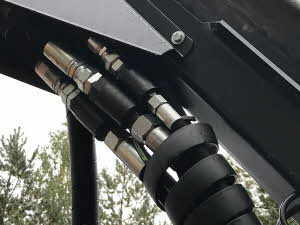 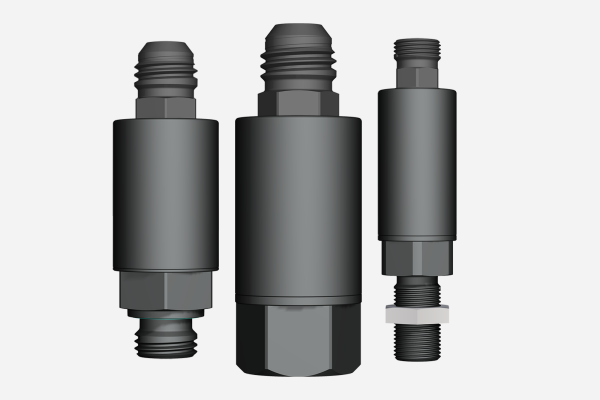 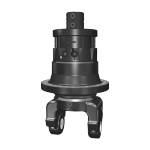 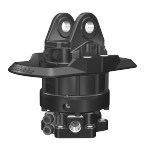 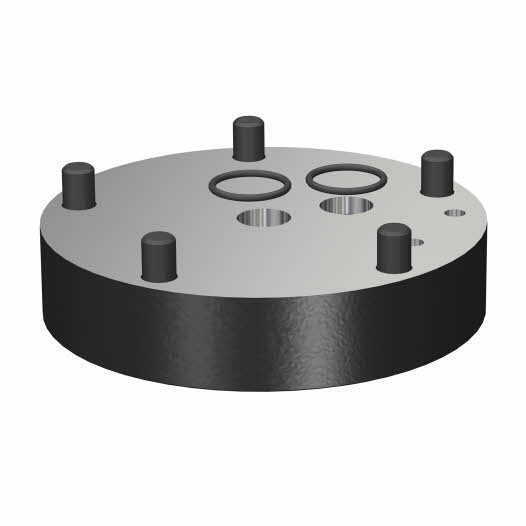 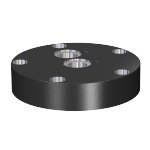 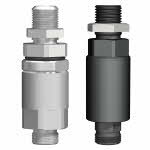 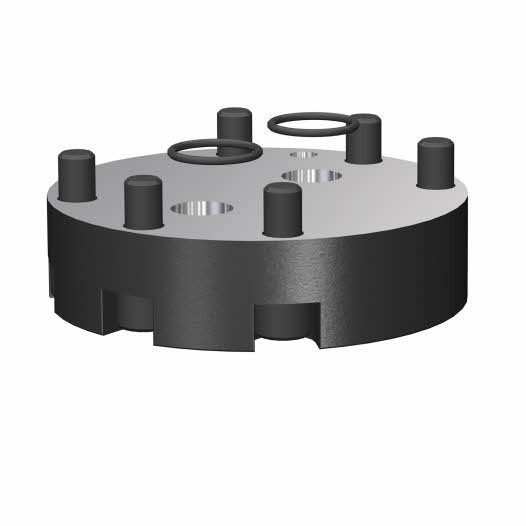 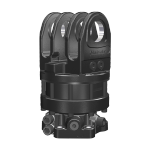 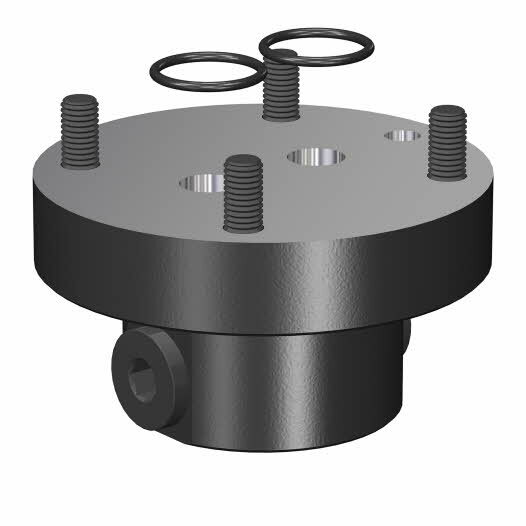 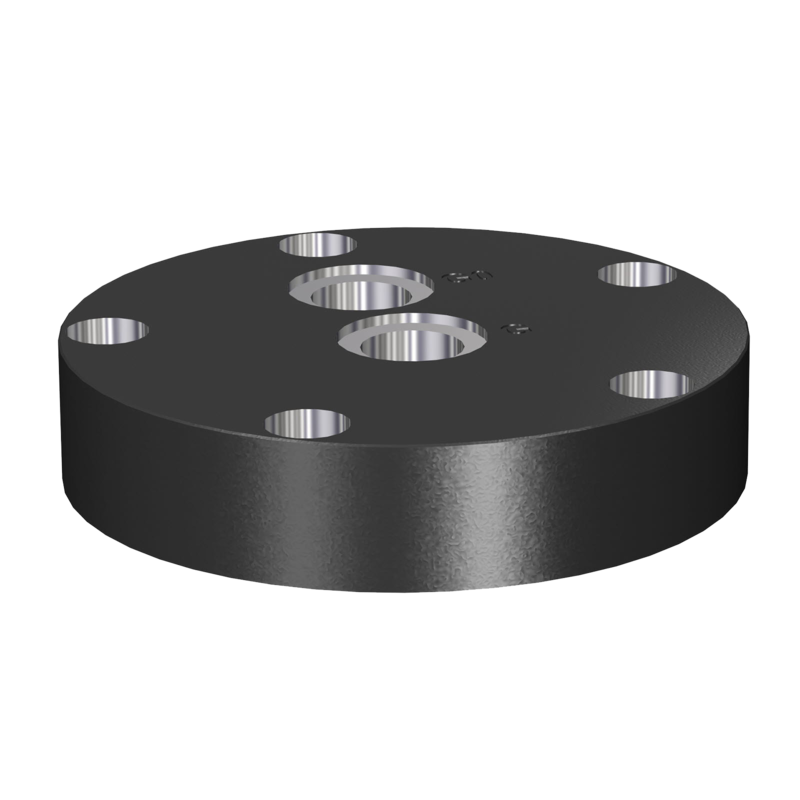 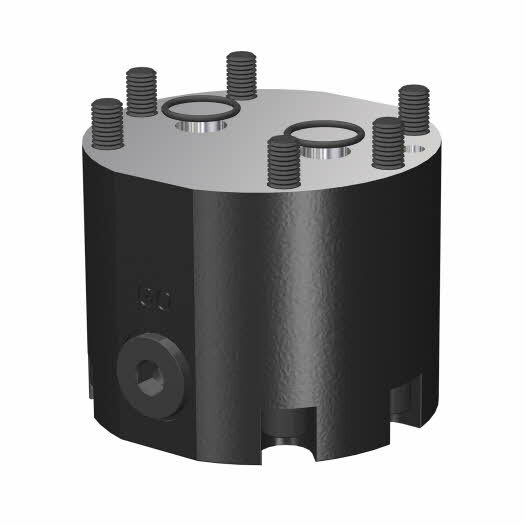 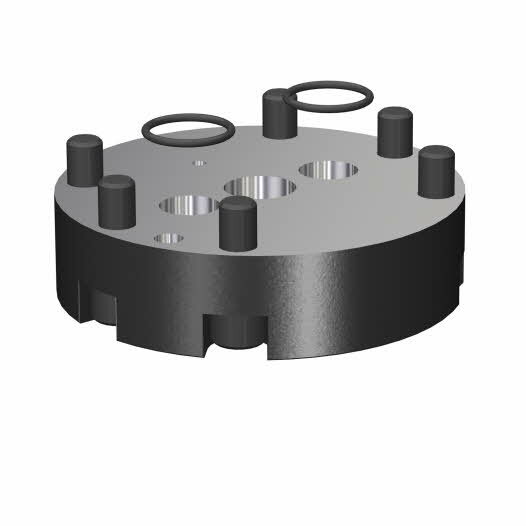 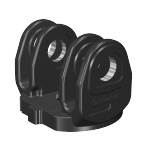 Indexator offers an manifold blocks to distribute oil to the grapple cylinder, for grapples using our XR rotators. 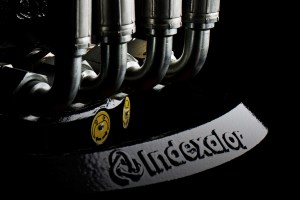 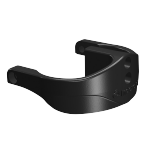 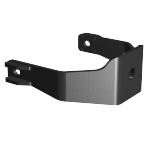 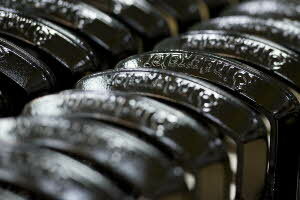 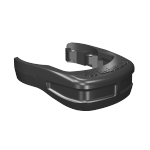 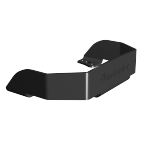 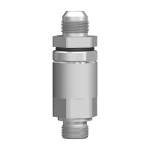 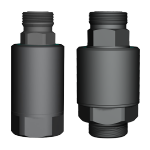 The durability and design of our manifold blocks are optimised for the various XR models. 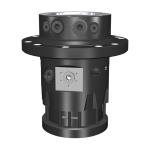 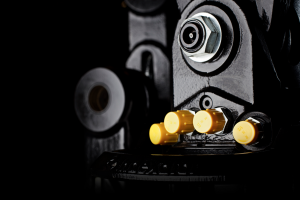 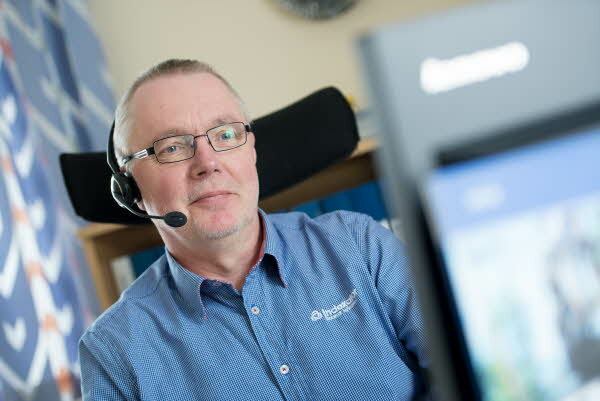 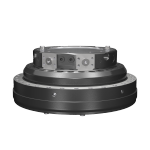 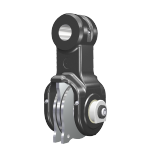 By purchasing from a genuine Indexator distributor, you ensure an XR rotator with a long service life and problem-free operation.